Wesley Ridge has a tradition of offering a wide range of senior care services for our residents, giving their families, friends, and acquaintances all peace of mind. Our residents are supported daily by our actions and culture which are based upon our mission and core values. Our residents and their families know we are dedicated to providing them the best service. 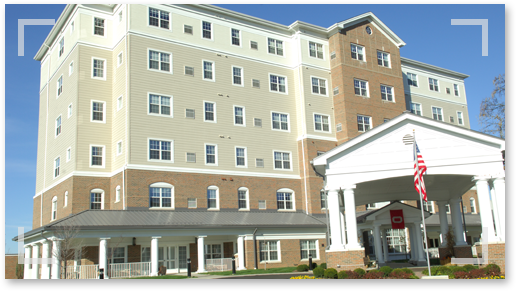 We provide care you can count on including independent living and assisted living to communities in east Columbus such as Reynoldsburg, Gahanna, Bexley, and Pickerington, to name a few. We strive to be the best retirement community. The Harcum Fitness & Aquatic Center adds another dimension for comfort and community outreach. It includes a fitness center, a community space, a gym, a pool, an exercise studio and a café.